Previously, the forthcoming new Saw movie, eighth in the horror franchise, was titled Saw: Legacy. 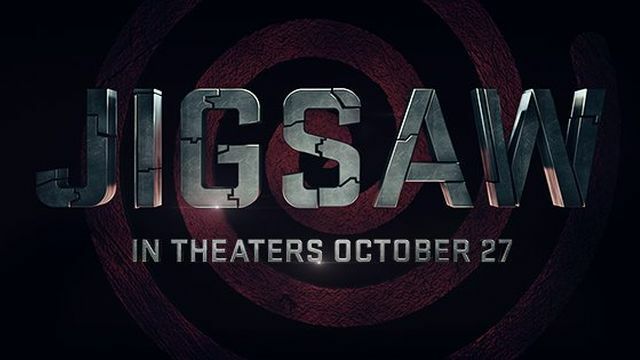 Now, Lionsgate has revealed that the new feature will carry a new name, one based off its long-standing villain, and will be titled Jigsaw. The feature will arrive in theaters on October 27, and with just four months until release, a teaser trailer for the feature can’t be too far away. All seven previous Saw films have a combined worldwide box office gross upwards of $870 million on a combined budget of roughly $67 million.